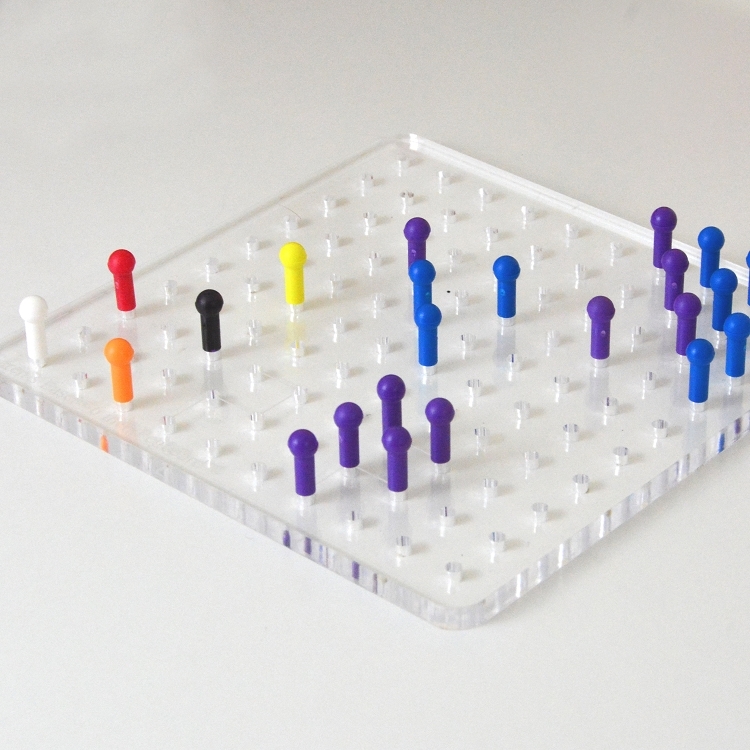 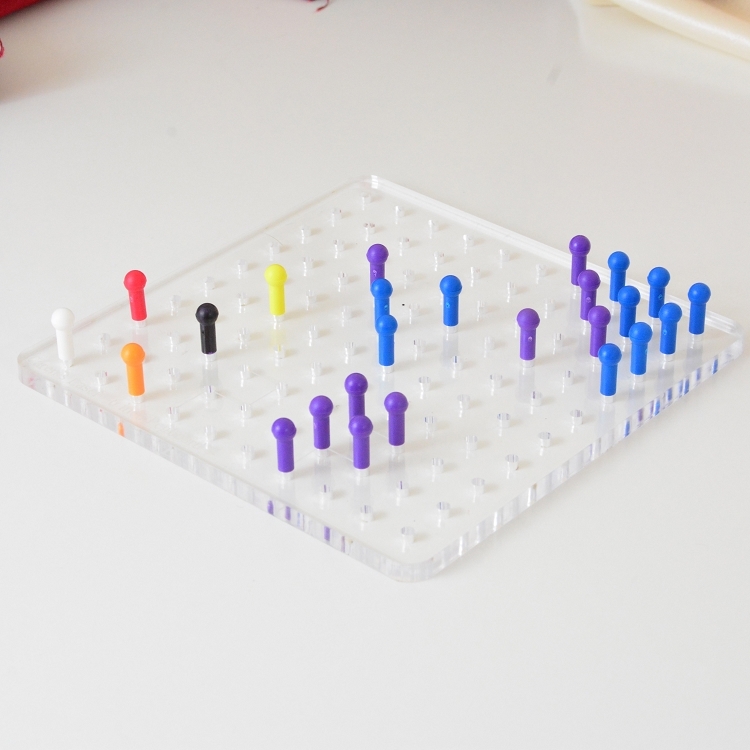 Six inch Acrylic Peg Board with 40 pegs (your choice of colors in batched of 10 each). 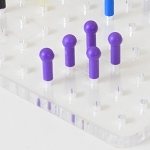 This peg board is designed to help with vision therapy and development of motor and cognitive skills. 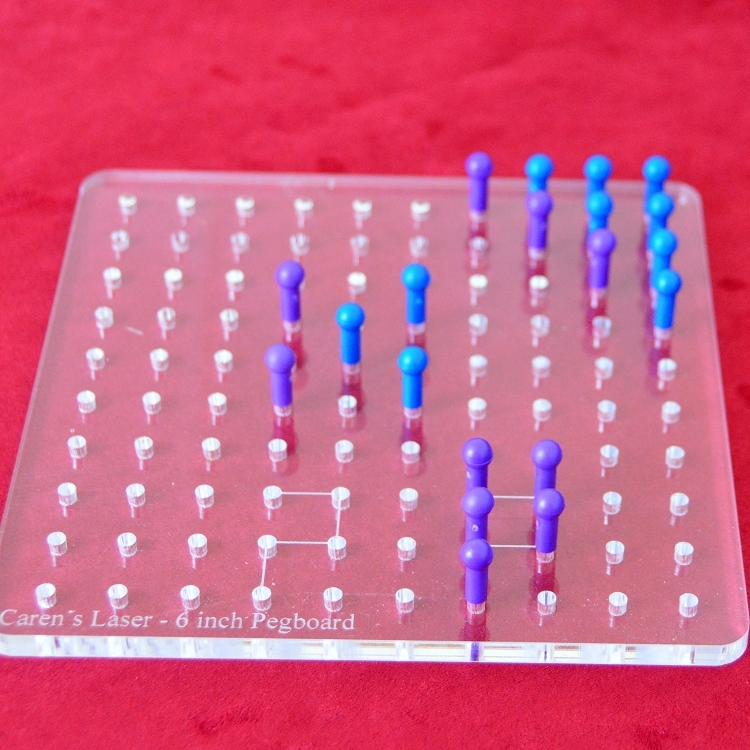 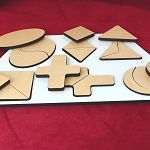 There are 100 laser cut holes for precise placement and size. 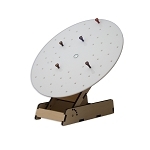 You can order additional pegs on our this site in the related product link.